We are proud to announce that DJ Ray Bachman has been nominated as one of the best wedding DJs in not only Baltimore, but the entire state of Maryland, as part of What’s Up? 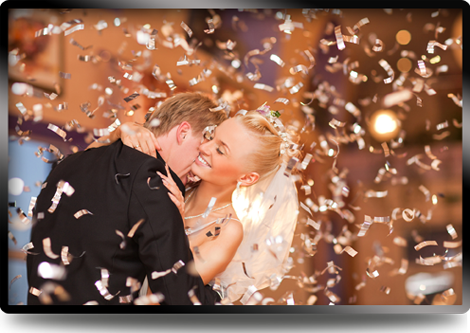 Weddings Magazine’s 2014 Best Of Weddings and Party Planning. 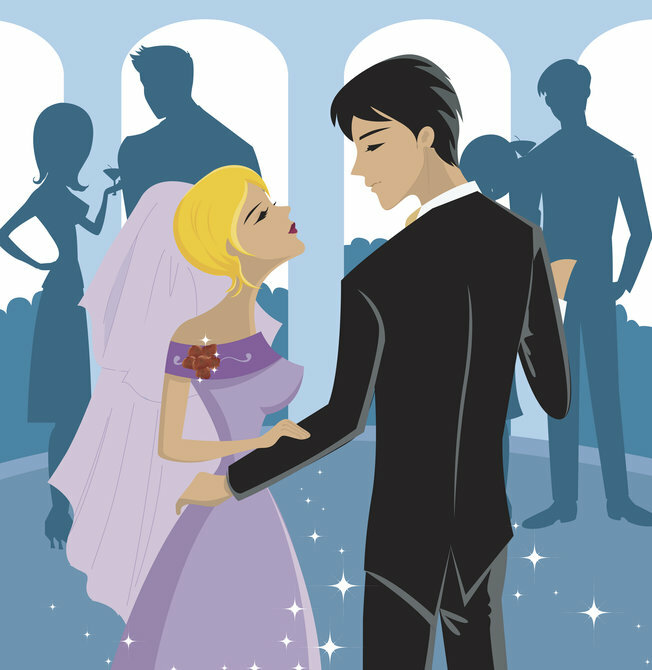 This list celebrates the best of the wedding industry throughout the Chesapeake region. Click Here to cast your vote for DJ Ray Bachman! Your wedding day is one of the biggest days of your life. So it is important to make sure everything is perfect. Of course, the biggest decisions, besides venue, you will have to make are your vendors: wedding planner, florist, caterer, and wedding DJ. Click Here for tips on selecting the right DJ. For the past 20 years, DJ Ray has worked hundreds of weddings and other special event throughout Maryland and Washington DC. 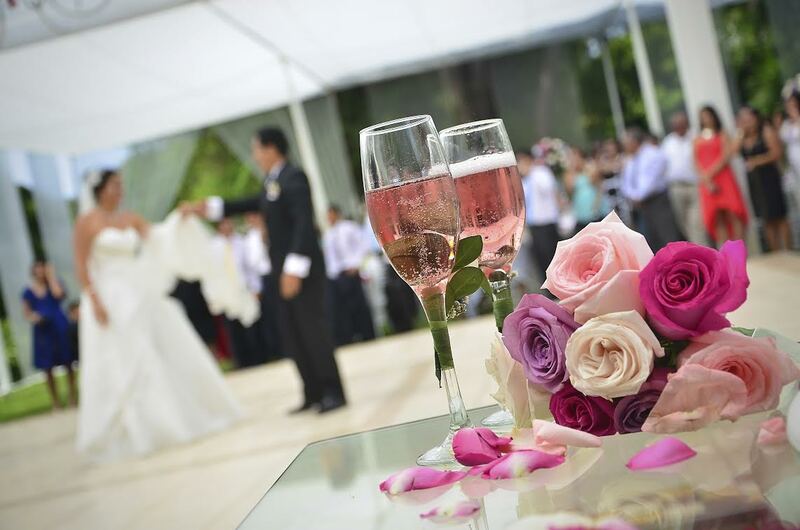 He takes great pride in making your wedding reception perfect from beginning to end. 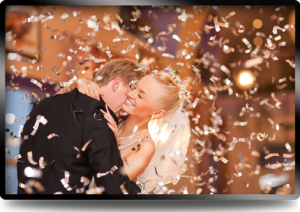 DJ Ray will help you plan every tiny detail of your special day, leaving you with no worries on your special day. He can help you pick and/or suggest music for your ceremony and reception. He can also provide a ceremony sound system if needed. Personal attention and great customer service!